Time to put the jack to work. 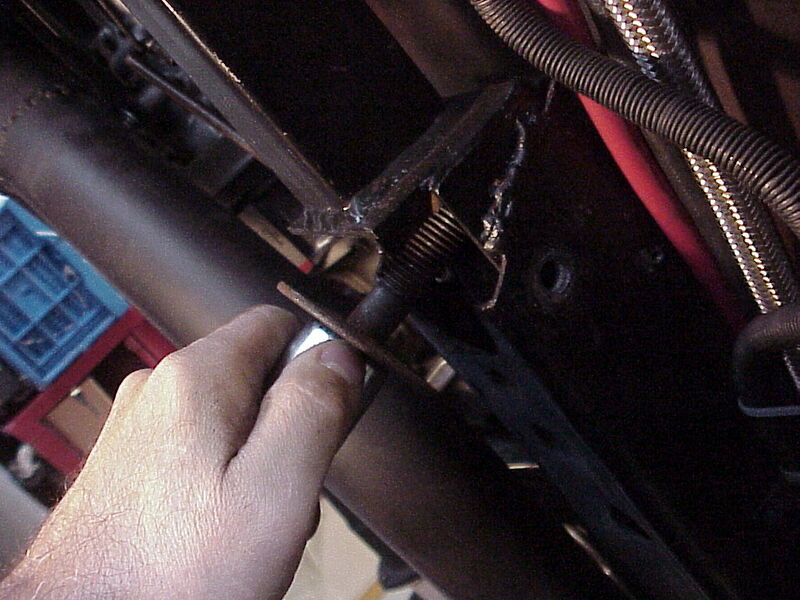 Here's a body mount bolt. I'm going to change to the new aluminum mounts.